Now in its 14th year, DCIFF combines short, feature, and independent film screenings with everything that Dragon Con is known for: incredible cosplay, hearing from experts and creators, and meeting other fans. Screenings will take place at the Hyatt Learning Center during Dragon Con. Film categories include Short Shorts, Animation, Fantasy, Science Fiction, Horror, Steampunk, Fan Films, and Parodies. 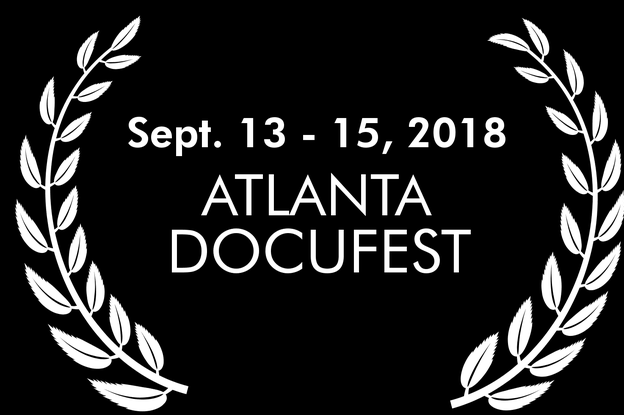 Atlanta International Documentary Film Fest (Docufest) is bringing independent documentaries from across the world to Synchronicity Theatre in Midtown. Part of the Atlanta Film Series (a five-part cinema festival with films from all genres), Docufest features compelling true-life stories sure to move you. The 2018 call for entries is still open. As one of the oldest LGBT film festivals in the nation, Out on Film has dedicated their organization to supporting LBGT cinema and art. The festival is seen as a way to unite the LGBT community and share LGBT stories with the world at large. Out on Film will showcase 75 to 100 films, which include narratives, documentaries, and shorts by, for, and about the LGBT community. Out on Film’s 2018 locations and schedule have yet to be announced. 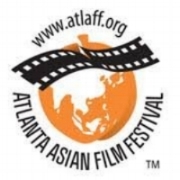 The 14th annual Atlanta Asian Film Festival celebrates Asian and Asian American cultures through film. The event will take place at venues across metro Atlanta for two weeks in October with a gala premiere at the Plaza Theater in Midtown. AAFF features emerging talents and filmmakers as well as award-winning films from Asia and North America. The Atlanta Horror Film Festival has been showcasing the best in independent horror shorts and features since 2006. Genres include horror, sci-fi, gore, thrillers, mysteries, dark comedies, drama, and animations. The Atlanta Horror Film Festival will be held at Synchronicity Theatre in Midtown.